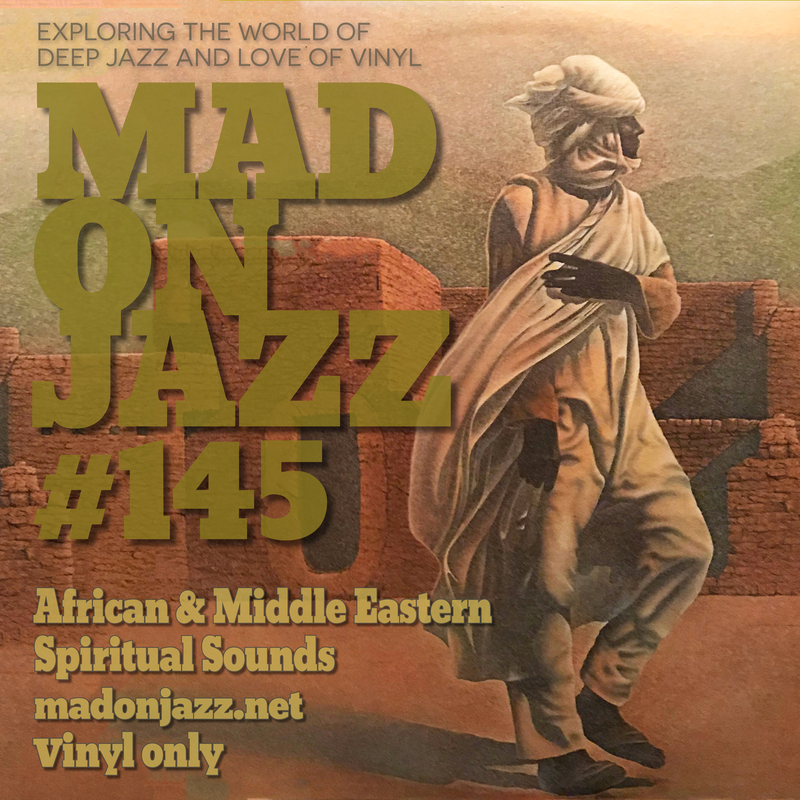 MADONJAZZ #145: African & Middle Eastern Spiritual Sounds. 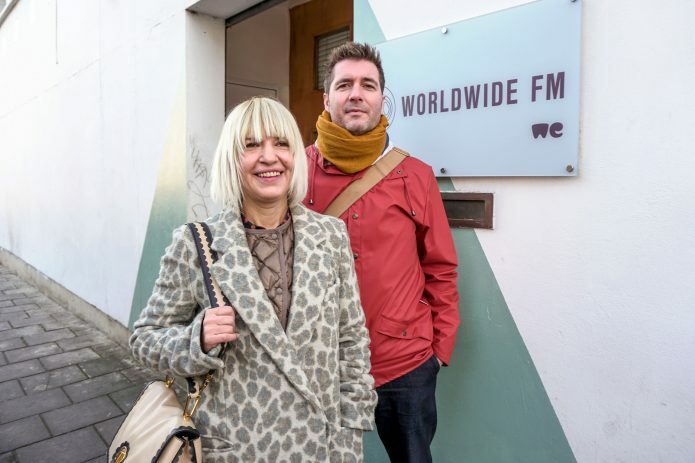 A 1hr set from Mark Gallagher, a spiritual journey of African field recordings, Middle Eastern gems and Afro-jazz rarities. Broadcasted live on SAT 30 JUN 2018. 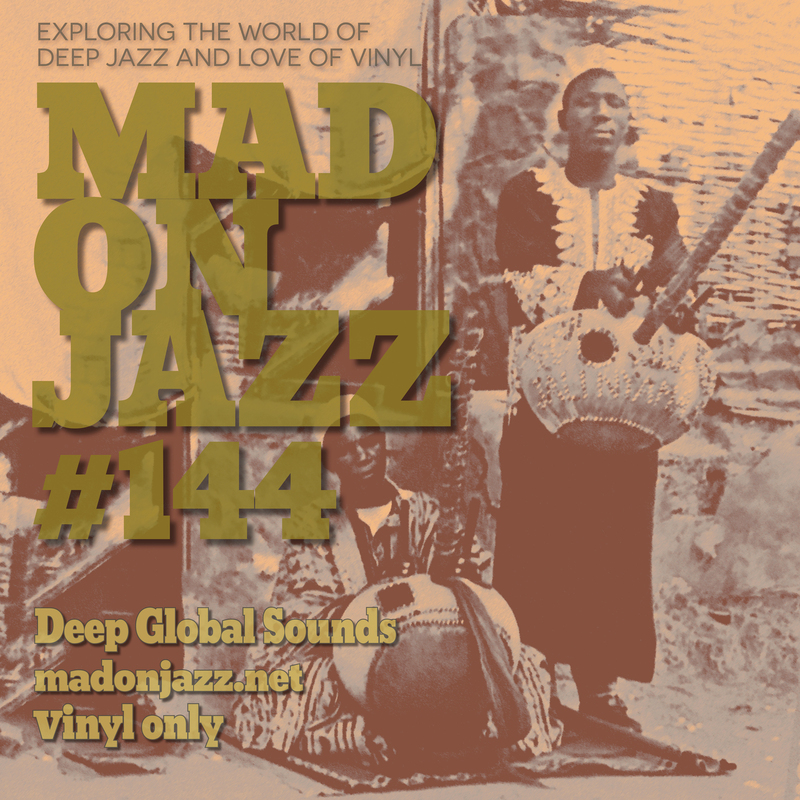 MADONJAZZ #144: Deep Global Sounds . An 1hr spiritual journey around the world and across various cultures, with music from Bengale, Israel, Zimbabwe, Italy, France, West Africa, Iran, Arabia, Sweden and more. It also includes some amazing Japanese folk from our recent diggin’ trip to Japan. Broadcasted live on SAT 23 JUN 2018. 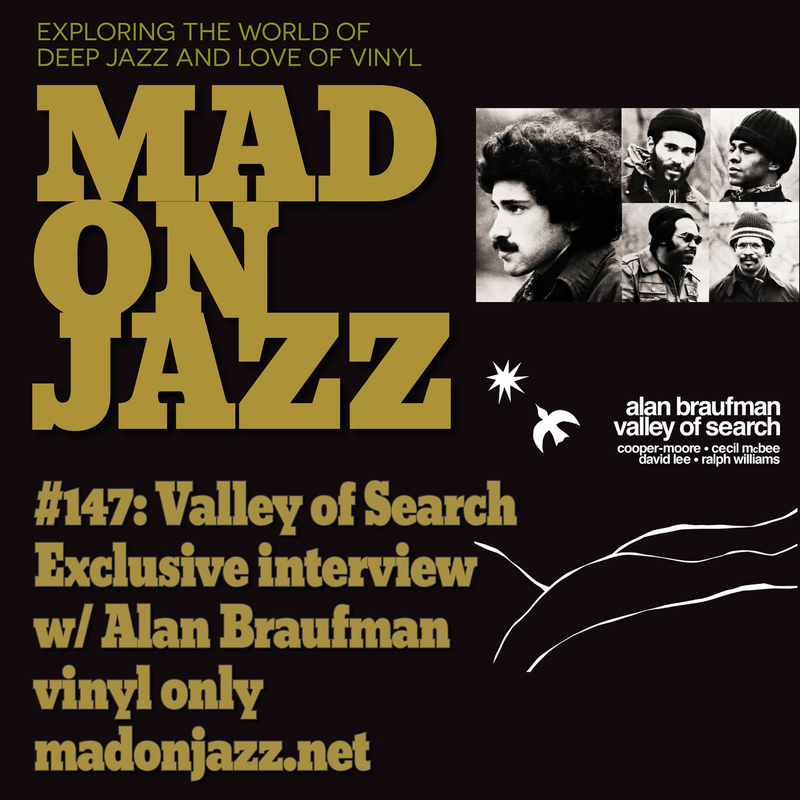 As always, deep, jazz-influenced vinyl only sounds. Enjoy. The 2018 Mixcloud Online Radio Awards are here! The 2018 Mixcloud Online Radio Awards are on and voting is now open! If you’ve been enjoying our shows, please vote for us – every vote counts! You can vote for as many of your favourite shows as you like, so please nominate MADONJAZZ for the Jazz category, we’d really appreciate it! Go to https://www.mixcloud.com/madonjazz/ and make your pick! 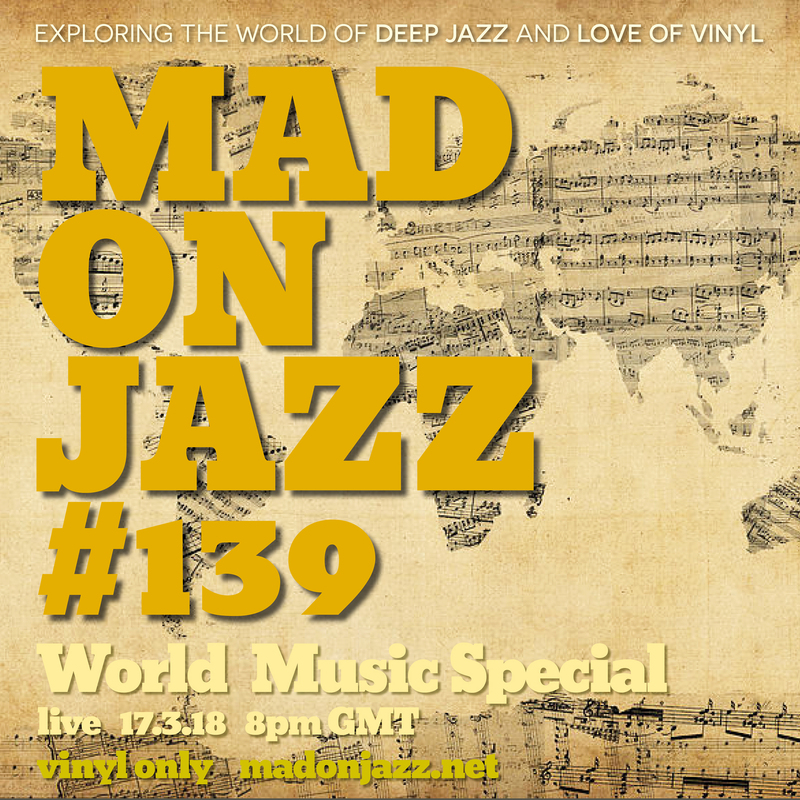 MADONJAZZ #139: World Music special. 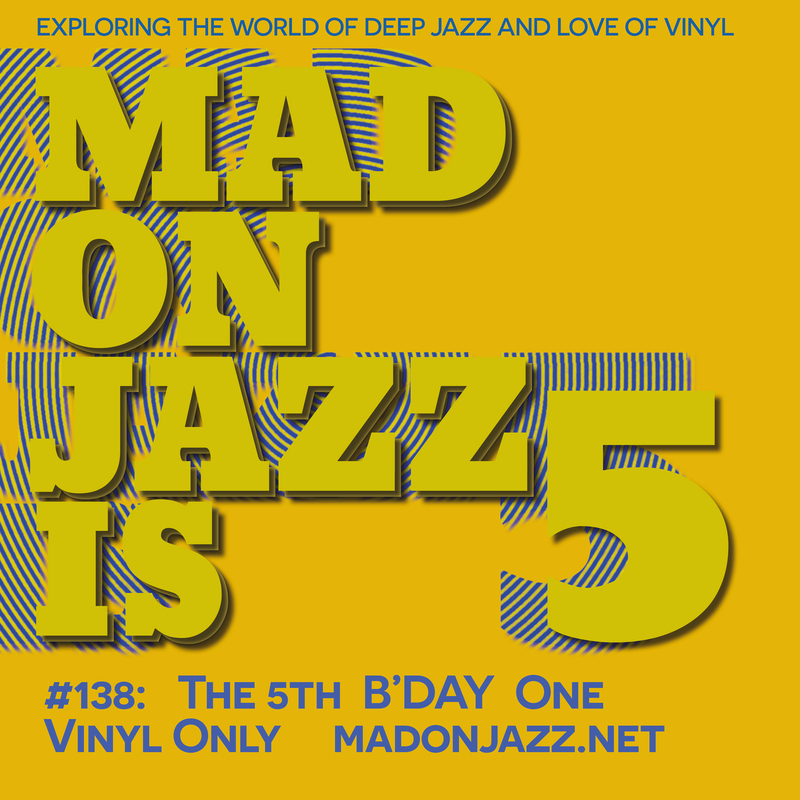 A 2hr journey around the world, celebrating jazz-influenced music from different cultures including deep sounds from Egypt, India, Greece, Ethiopia, Ghana, Lebanon, Mali, Hawaii, France, Italy, Turkey, Japan and many more. Broadcasted live on Sat 17 MAR 2018. 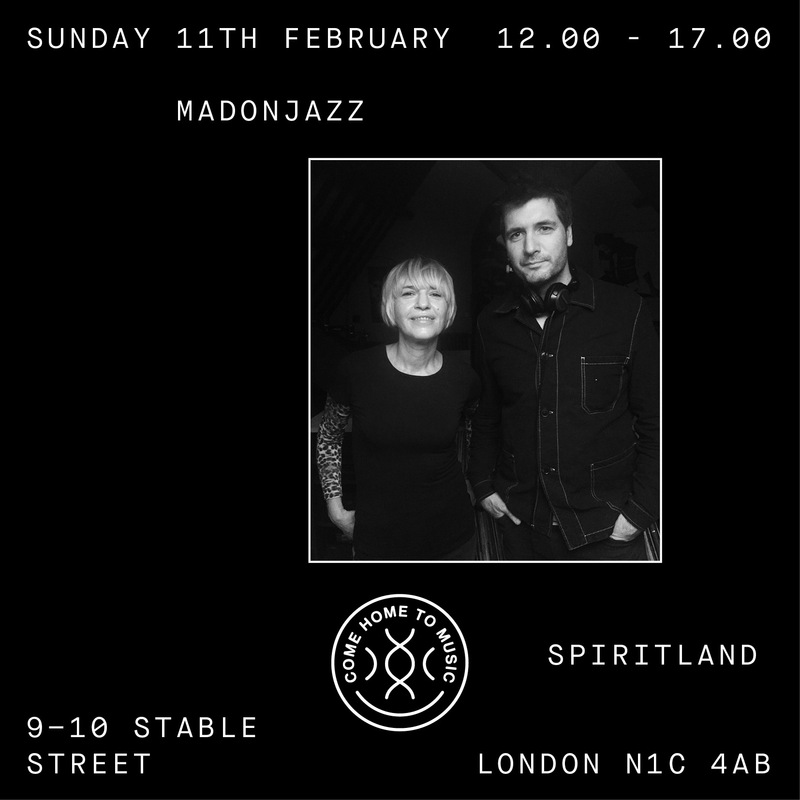 We had a wicked time at Spiritland​ last Sunday 11 FEB 2018 – Big shout to everyone that came down, and big thanks to Spiritland for having us! For 5hrs we explored the deeper side of jazz, music for both mind and spirit: from spiritual jazz to Afro, Middle Eastern & world jazz sounds. 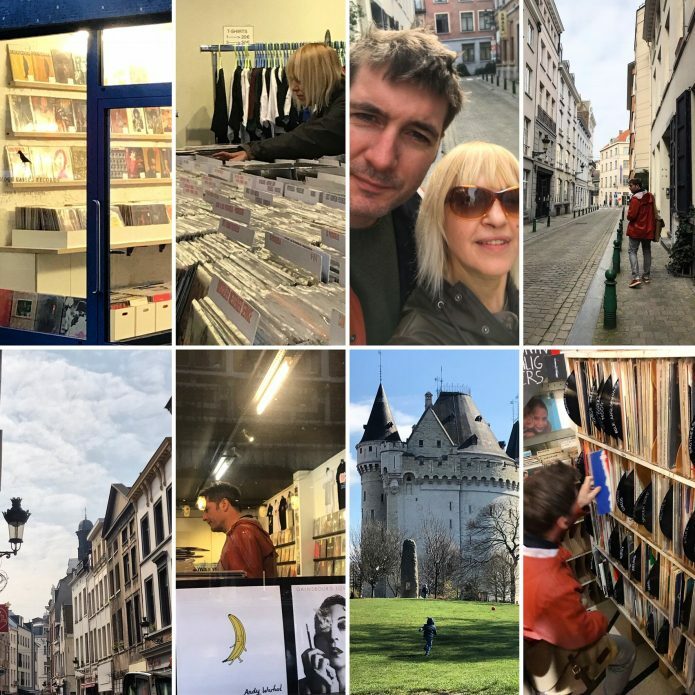 It was a pleasure playing vinyl-only obscure and expansive rarities in this amazing venue with a world-class audiophile sound system – Recording is up: sit back, relax and enjoy! MADONJAZZ at Spiritland​ this Sunday 12:00 – 17:00! We’ll be exploring the deeper side of jazz, music for both mind and spirit: from spiritual jazz to Afro, Middle Eastern & world jazz sounds.